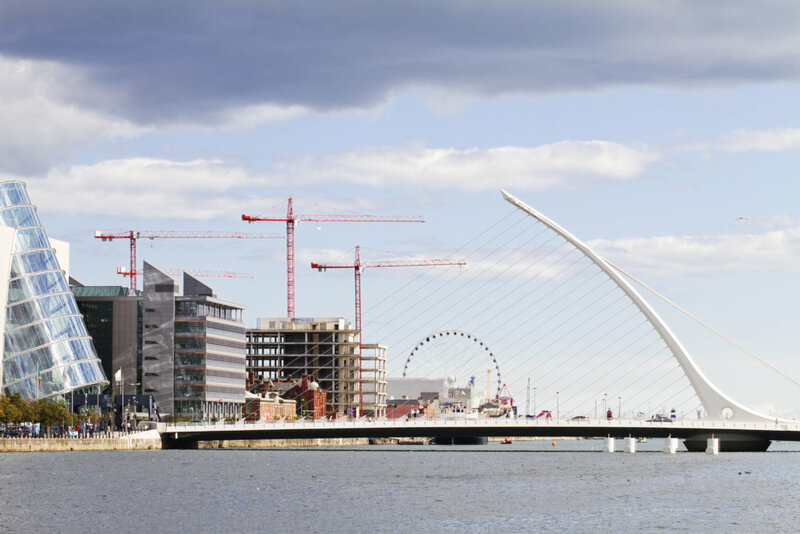 Idealcombi is looking for Construction partners in the Dublin region! Danish facade manufacturer ldealcombi is looking for installation partners for the Irish construction market. ldealcombi is Denmark’s largest window and door manufacturer and has over 45 years of expertise in manufacturing energy efficient windows and doors – composite wood / aluminium windows of the highest quality. ldealcombi is today one of the most efficient manufacturers in Europe. We have been operating successfully in the UK and Irish markets for the past 17 years. Sales in Ireland has mainly been through agents. We are currently delivering to the Trinity project in Dublin with JJ Rhatigans as a customer and have a long history of high end architectural references in Ireland. Construction in Ireland is continuously increasing and over the last two years we have had to reject a number of large exciting projects, as we do not offer the “supply and fit” package often requested by large Irish contractors. ldealcombi is now looking for one or more well-founded Irish construction companies, who may be interested in taking over the ldealcombi delivery, with their own expert knowledge and skills to complete large projects. To deliver the finished facade with Idealcombi products. Should this attractive opportunity be of interest to the right Irish construction company, please contact us for further information or a personal meeting in Dublin.